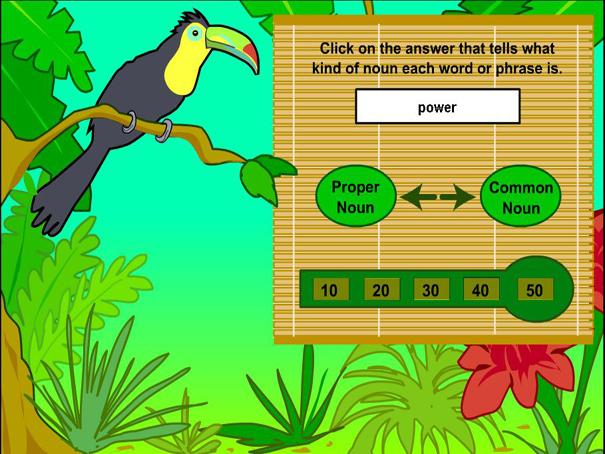 Do you know the difference between common nouns and proper nouns? This game will help you practice! Click on the answer for each word and score points as you go. Score 5 in a row and go through to the bonus rounds where you have to proofread the sentences to win more points.